Saba Lou is the 17 year old daughter of King Khan of King Khan and The Shrines. Her solo act may be new, but she’s no stranger to the music industry. Saba Lou first recorded with her father when she was only 6 years old. Now that she’s grown up and making music on her own, we’ve got a little treat for you. Her latest track is called “Waiting For The Bus,” and we have the exclusive premiere. The track has a simple guitar strumming in the background. The track is peaceful and feels classic, filled with beautiful, relaxed vocals and harmonies. Want more Saba Lou? 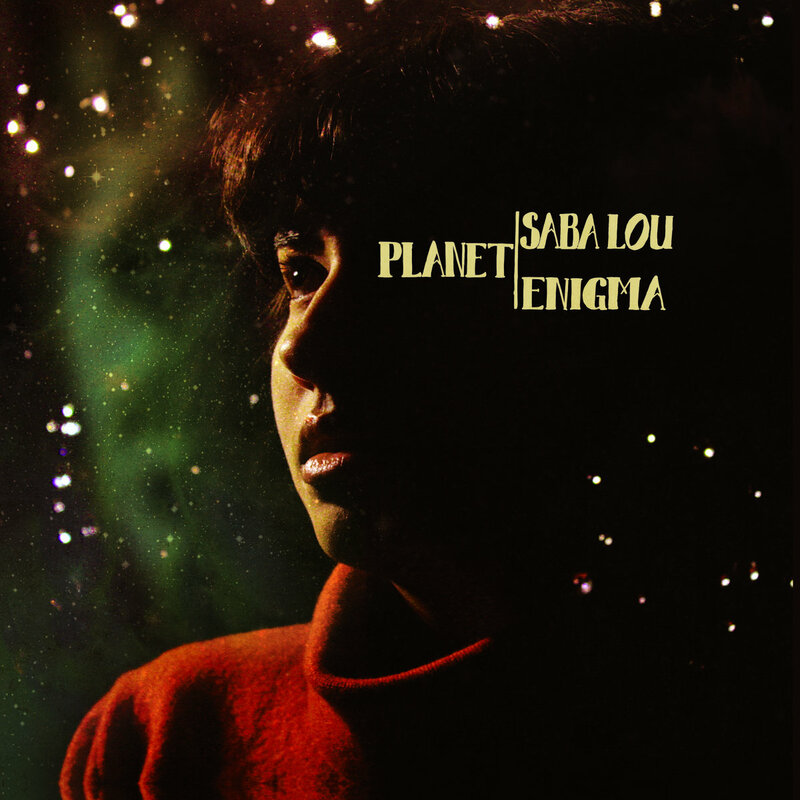 You don’t have to wait too much longer — her debut album, Planet Enigma will be released on July 14th. It is available for preorder now.